with Walkie-Talkie. Change the time of your upcoming restaurant reservation. helps you stay active, healthy, and connected. 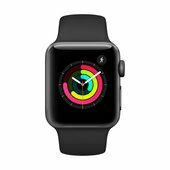 Every Apple Watch and Apple Watch Nike+ comes with one year of hardware repair coverage through its limited warranty and up to 90 days of complimentary support. 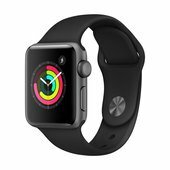 AppleCare+ for Apple Watch and Apple Watch Nike+ extends your coverage to two years from the original purchase date of your Apple Watch1 and adds up to two incidents of accidental damage coverage, each subject to a $69 service fee, plus applicable tax. 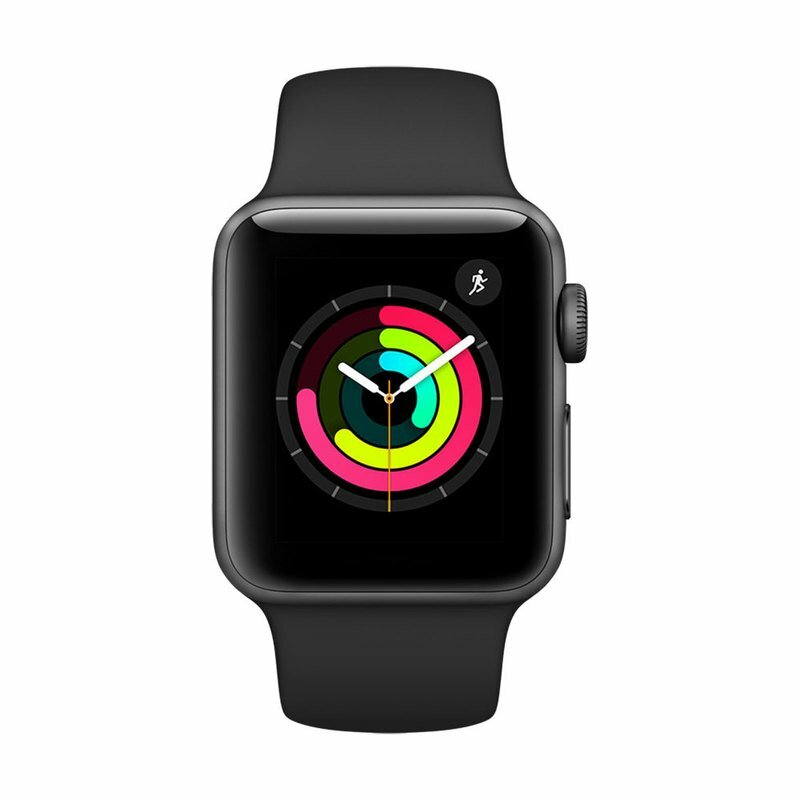 In addition, you’ll get 24/7 priority access to Apple experts by chat or phone.